To engage in Interfaith Dialogue means taking responsibilities in dealing with the materialistic culture that prevails in today’s world. 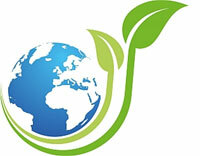 It is offering a contribution towards the meaning of existence, life, the world and history. Conflict – in particular religiously motivated conflict has an overreach of great influence of the mass media. 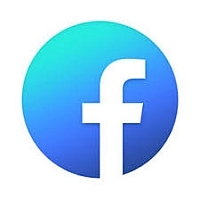 Interfaith Dialogue – on the other hand – calls for a critical approach to the reductionist, stereotypical, essentialist, and sensationalist portrayal of religious communities, declaring that interaction and the necessity for active cooperation correct the misconceptions conditioned by the media. 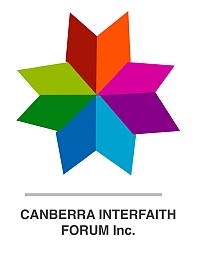 Interfaith Dialogue involves collaborating with faith-based organisations to address issues of mutual concern and promoting efforts for the common good. The “Abrahamic Faiths” are those that trace themselves to a common ancestor – in this case, the Abraham of the Hebrew Bible and the Koran, who is seen as the progenitor of three faith systems: Judaism, Christianity and Islam. 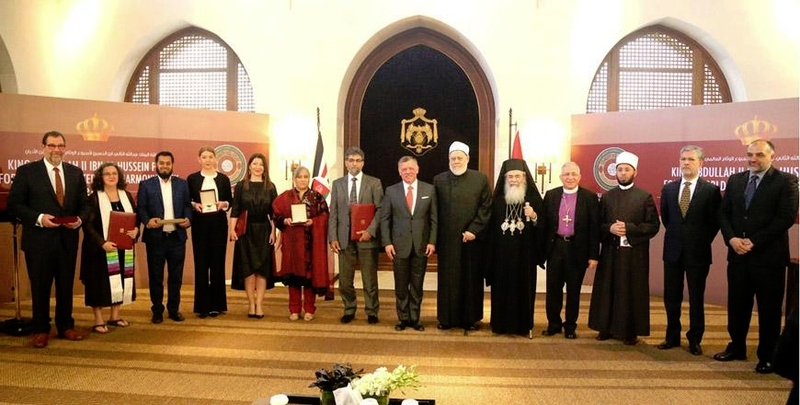 Cooperating Abrahamic interfaith partners work for ending religious discriminations and sentiments. 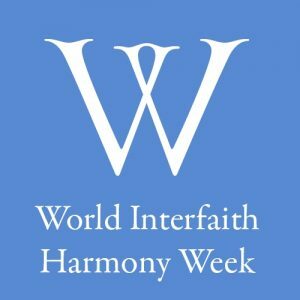 Interfaith dialogue is seen to be working with interfaith partners to treat each other with compassion and honesty, and to foster an ethical commitment to human values such as pluralism and religious freedom, mutuality and respect. Interfaith Dialogue partners may also engage in practical action: working with interfaith partners to find solution to mutually perceived problems, such as ecology, social and moral issues, the value of education, use and abuse of the doctrine of human rights, the exploitation of women, child labour, etc. Learning more about rituals and practices from guest or host faith. Showing respect to others’ practices without compromising own faith and believes. Showing appropriate respect to each other and avoiding being rude. Examining moral attitudes and religious principles of the Abrahamic faiths. 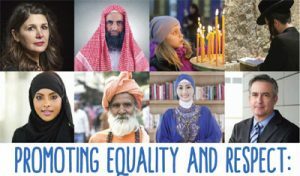 Examining underlying causes of issues that pose a challenge to humanity and addressing or finding solutions to their deleterious effects by invoking the shared moral foundations of Abrahamic religions. Holding Programs and Meetings: Interfaith meetings and programs “should rotate among the participants’ worship sites in order to create a sense of ownership and strengthen the bond of partnership”. And “the (stronger) (larger) party locally needs to be sensitive to meet where the other feels secure”. 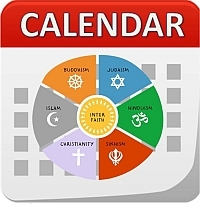 These meetings and programs are intended to engage in numerous interfaith dialogues, and to connect people of other faiths – one with another – in order to build mutual respect and understanding. It can consist of small scholarly discussions and some engage larger groups from different faith communities. 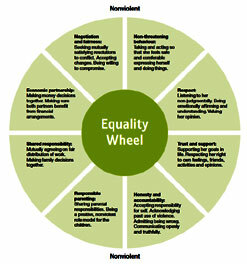 The range of subjects, issues, or topics on mutual concern or commonality helps to build both knowledge and trust. Youth Program: Faith Leaders can collaborate with their interfaith partners to organise youth programs to promote interfaith understanding among young people of Primary and Secondary Schools; this is useful as such youths are also engaged in self-inquiry and construction of their identity in the society at large. They have important questions about their own identity. The program can be a safe space for them to build interfaith relationships. 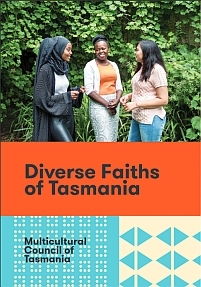 Know your Neighbours: The major aim of the interfaith neighbourhood activity is to connect communities and strengthen neighbourhoods by bringing people together from different ethnicities and faith traditions. Participation by local community leaders and faith leaders in the activities of neighbourhood interfaith groups is essential. Dinner Together: Faith Leaders may utilise dinner events to promote interfaith understanding, and educational programs with comments from diverse faith leaders. A shared meal by peoples of different faiths is the best means to help promote mutual understanding between the adherents of Abrahamic religions. Annual dinners can be organised and become signature events where people of different backgrounds, faith and cultures gather around the same table to facilitate interfaith understanding. These events can be organise as a platform to listen and interact with three distinguished speakers from Abrahamic faiths; Islam, Christianity, and Judaism. Ramadan iftar dinners are suitable events for these occasions. Interfaith Dialogue Online: Skilled faith leaders can may take up cyberspace and engage with interfaith dialogue.